Are you MTD ready? 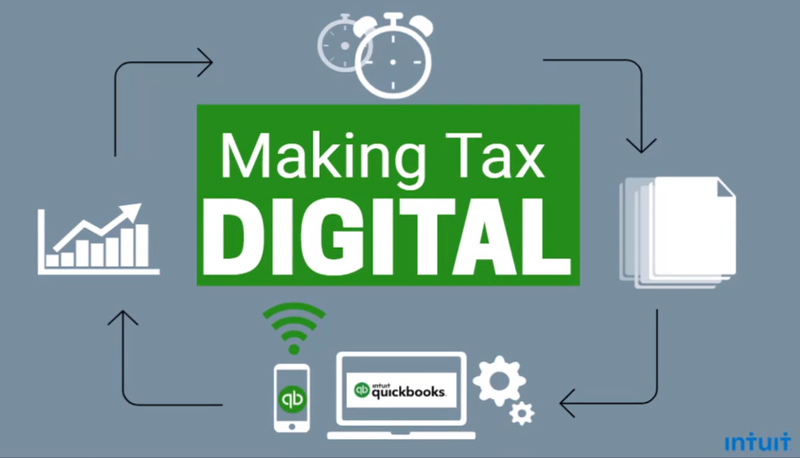 By April 2019 all non-incorporated businesses – that is sole traders, partnerships and property businesses – will be required to submit their VAT returns quarterly in a digital format – what the government calls MTD (Making Tax Digital). This means that all businesses should be using an MTD ready accounting software package to keep track of their business income and expenses. 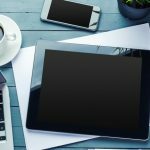 The future is very definitely in Online Accounting. Access your information anytime, anywhere – even on the beach in Barcelona! Add photographs or scans of invoices and receipts to your bank transactions (No more scrabbling around in the footwell of the van to find the receipts that your accountant is chasing you for). Allow you and your partner/mother/bookkeeper/accountant to have access at the same time, without having to remember who has the most recent backup. Allow you to issue invoices on the go – and even get paid on the spot! Know instantly if you can afford to take that holiday to Barcelona in the first place. So don’t be a dinosaur, get smart, get digital, get with the future. At Another Answer we can provide you with a complete Online Accounting system – give us a ring today – or complete the contact form above.